Brittany used to be a normal teen. She ate like one, slept like one, and had typical teenage mood swings. 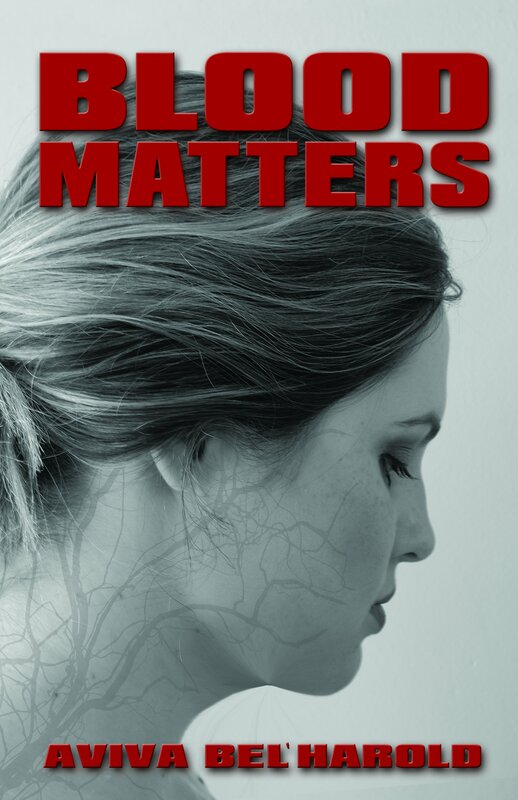 But after she found her best friend dead, everything changed. Grief might explain her loss of appetite and her lack of sleep. It might even explain why she sees her dead friend everywhere she goes. But it certainly won't explain why everyone she touches develops bruises or why she's attracted to the smell of blood. And, she's pretty sure grief doesn't make you want to rip apart your boyfriend just to get closer to his beating heart. But what happens when it's the choices we make, not the creature inside, that proves the monster is in us all? 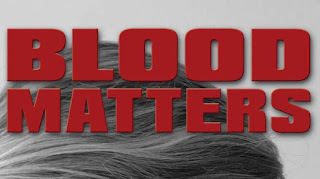 Source: Info in the About Blood Matters was from the press kit from the publicity team. 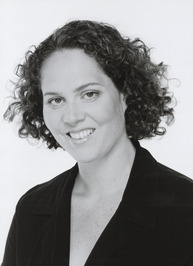 Aviva Bel’Harold writes young adult fiction: Horror, Science Fiction, ­Urban Fantasy, etc. — as long as the ­characters are young, full of life, and out for adventure. When she’s writing, you’ll find her curled up on a sofa with a pen and a pad of paper, ­surrounded by her adorable puppies. Born in Winnipeg and raised in Vancouver, Aviva Bel’Harold ­currently resides in Calgary with her husband, four children, and six dachshunds.